Katelyn McClure pleaded guilty in state Superior Court to second-degree theft by deception under a plea agreement that calls for her to serve four years in state prison and help repay the $400,000. She had initially faced up to 10 years in prison if convicted under the charges prosecutors initially brought. 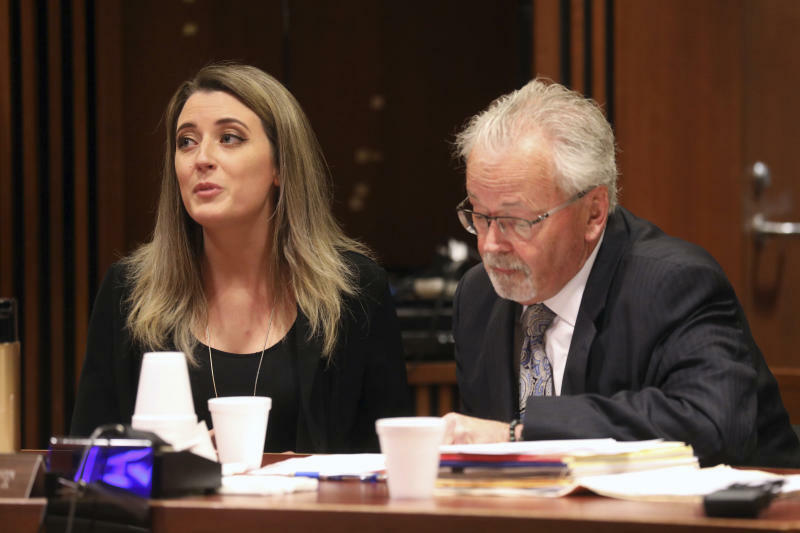 McClure, 29, of Bordentown, must also testify against her former boyfriend and co-defendant Mark D'Amico, who also faces state charges in the scheme. He has denied wrongdoing. McClure's plea comes after Johnny Bobbitt, a homeless military veteran, was sentenced Friday to five years' probation for his role in the scheme. Under his plea agreement, he will also help repay the money, according to prosecutors. 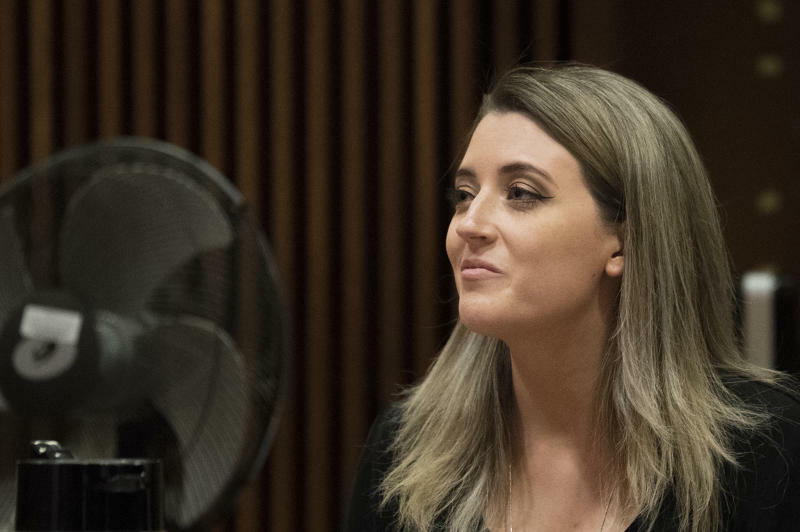 The trio fabricated the story that Bobbitt rescued McClure from the side of a Philadelphia highway in 2017 to enrich themselves, according to prosecutors. The group solicited donations through GoFundMe, purportedly to help Bobbitt, and garnered significant attention with a media blitz that included posing for photos together, revisiting the spot where they claimed their first encounter happened, appearing on "Good Morning America." In all, more than 14,000 people contributed. Authorities said the three split the money and spent lavishly — as they had planned all along — including on a BMW, designer bags and trips to Las Vegas and elsewhere. They say the scheme "was designed to pull at the heartstrings of caring, trusting individuals." Authorities started an investigation in 2018 last year after Bobbitt sued the couple for allegedly not giving him his share of the money. GoFundMe has said it refunded the donations. McClure faces sentencing on state charges in June. 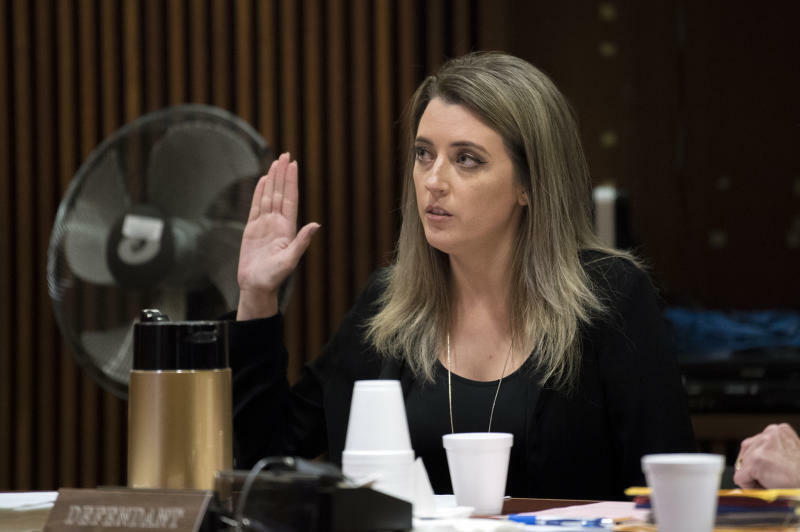 She also pleaded guilty to one federal count of wire fraud conspiracy in the scheme, and Bobbitt also pleaded guilty to a federal money laundering charge last month. No sentencing date has been set for either on those federal charges. D'Amico doesn't face any federal charges. He and McClure were charged last fall in state court with theft and conspiracy.